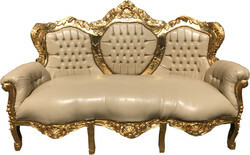 Casa Padrino Baroque sofas or sofa sets are created according to authentic designs of the ancient periods of Italy and France. 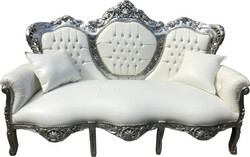 The exclusive pieces of furniture are lovingly crafted by hand. 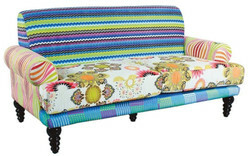 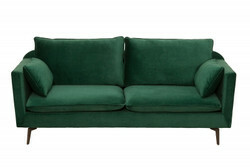 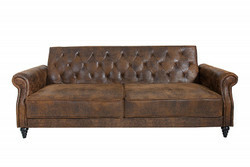 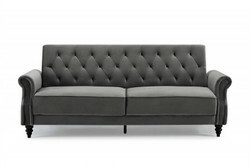 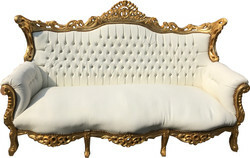 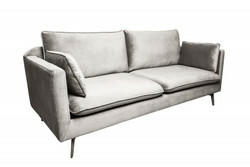 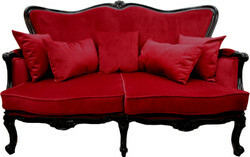 A sofa or a living room couch by Casa Padrino is a fancy piece of furniture and eye-catcher for every interior. 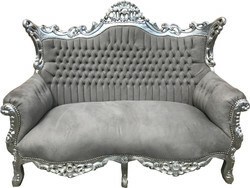 You can often find Casa Padrino Baroque sofas in exclusive hotels, restaurants, hairdressers, beauty salons, studios and much more.